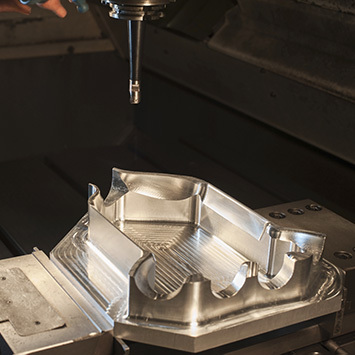 With our in house precision American made CNC milling and turning centers along with an experienced and dedicated in house programming and inspection staff, we are sure to exceed your expectations. Give us a call or submit a request on our site! 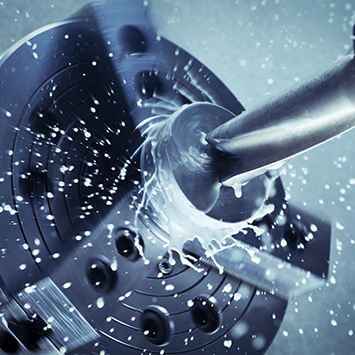 Our high precision milling capabilities include a work envelope of 64 by 32 by 30 inches. We have the experience and machines to handle all of your precision needs. We employ a variety of in-process and post process quality control checks to ensure your parts are produced to your exact specifications and we stand behind every component that we make. With a precision turning diameter of up to 14.5 inches and a length of up to 34 inches, we can tackle some of your largest production needs. From custom one off parts that are time critical to production runs in the thousands of units, we can handle it all.